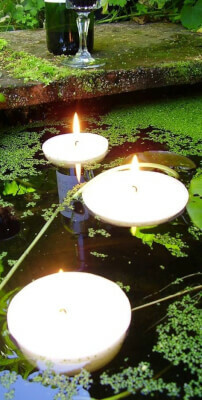 A really impressive larger white floating candle – the perfect way to make a statement and light up a pond or pool. 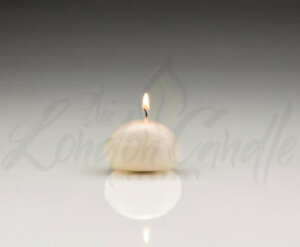 They float freely on a large quantity of water & have been developed to burn on pools and ponds. 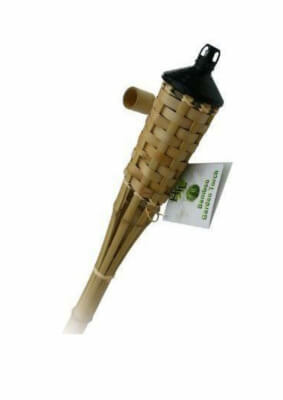 Perfect for indoor use as well. 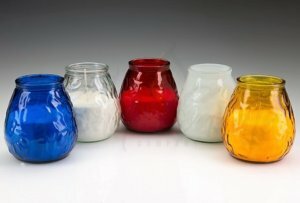 The candles measure 10cm diameter and are 4.5cm tall. They will burn for approximately 8 hours. Currently out of stock. 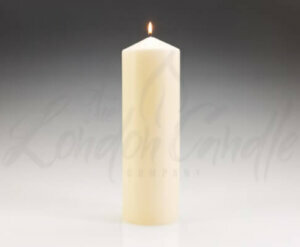 Alternatively we have the extra large maxi floating candles in stock – click here. 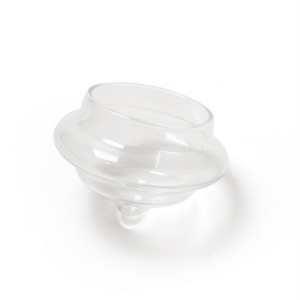 These are suitable in ponds and pools as well as for indoor use. 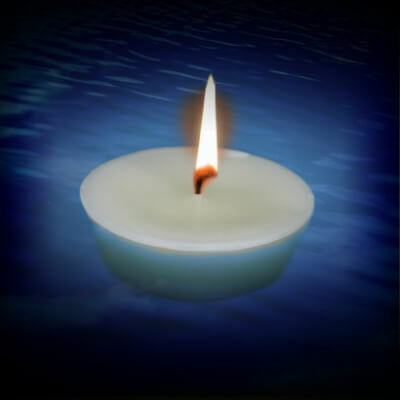 Please note the candles will perform well in settled conditions but will struggle if it is particularly windy.